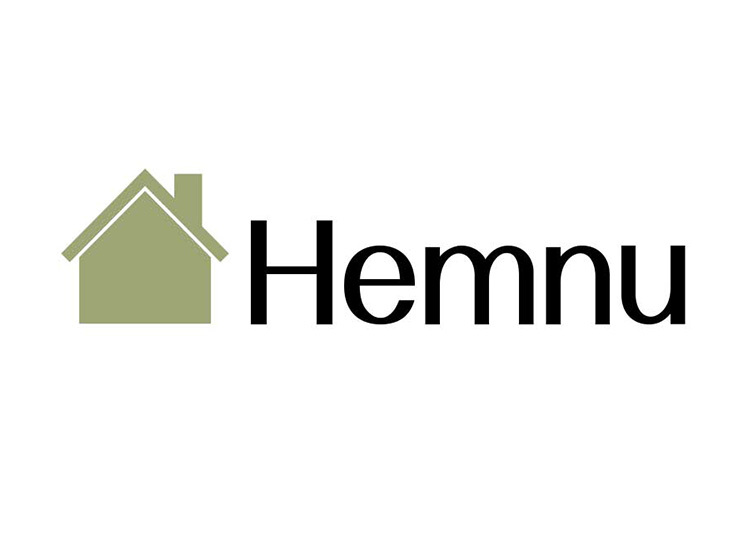 Hemnu was founded in 2013 with the goal of providing customer value through high exposure on the Internet and offer a reliable mortgage transactions. Hemnu selling condominiums, villas, town houses, cottages, plots and properties in Stockholm and Sweden. The basic idea is to constantly develop and maintain a strong market position on the Internet and thereby promote good and sustainable market development of the real estate market for individuals and businesses.